We Buy Houses Anywhere In Athol And Within This Area, And At Any Price. Check Out How Our Process Works. We’re Ready To Give You A Fair Offer For Your House. Although the economy of Athol has been primarily industrial since the Civil War, this town is as much about the local environment and outdoor activities. With various clubs such as Woodsman Rifle and Pistol Club or the Athol Bird and Nature Club, Athol is well vested in experiencing the great outdoors. Organizations such as Millers River Environmental Center and Mount Grace Land Conservation Trust help to preserve the beauty and natural resources that bring people to the Athol area. 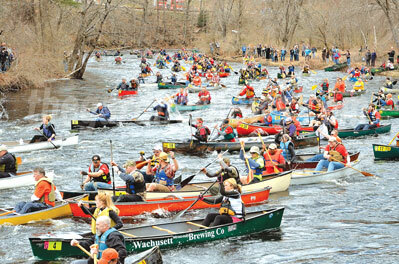 Events such as the River Rat Race, Christmas Bird Count, and North Quabbin Fall Festival bring folks from all over New England to enjoy these great outdoors. But we must caution our environmental conservationists. While loading your canoe on top of the vehicle, don’t get caught with a gorilla in your backseat – it’s against Massachusetts State Law! The homes in this quaint Massachusetts town do not bring the high price tag as in some of the other towns in Worcester County. In fact, if you’re looking to sell in Athol, home appreciation is down -23.3% in the last 12 months. This may bring added time on the market and extra pressure to sell – no matter the circumstances. There are many reasons you may find yourself in the midst of an unwanted home. Divorce, downsizing, foreclosure, and unexpected inheritance are just a few reasons many people need to sell their home fast. After doing some homework on your house, we’ll decide on price that is agreeable to both parties. While we don’t pay full retail value for your home if you want a fast cash closing, we can pay significantly higher prices if you are willing to take less cash up front. The offer will be made in writing, so there won’t be any confusion about the amount or the length of time you have to consider the offer. We strive to make the process as painless as possible! That’s right, all of the normal responsibilities of selling a house are taken right off your plate, giving you more time to get back to what you love in life. In some cases, we can close on the sale of your home in less than one week! If you want to sell your Athol house… we’re ready to give you a fair all-cash offer. 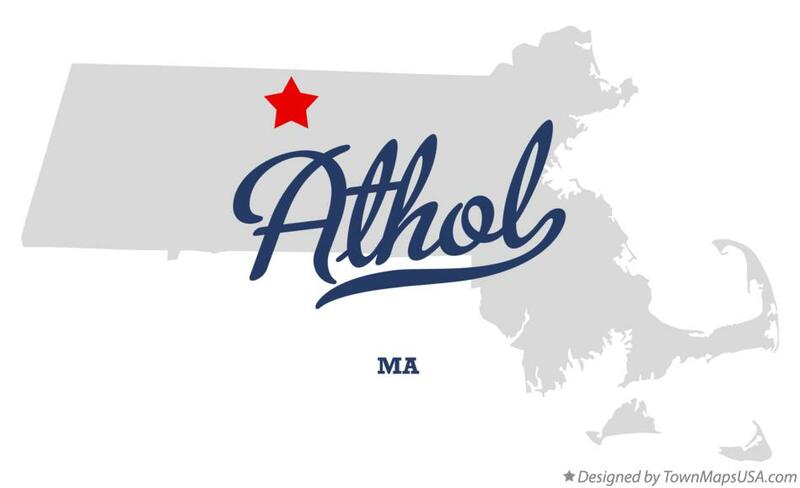 Do You Need To Sell Your House in Athol? We help property owners just like you, in all kinds of situations. From divorce, foreclosure, death of a family member, burdensome rental property, and all kinds of other situations. 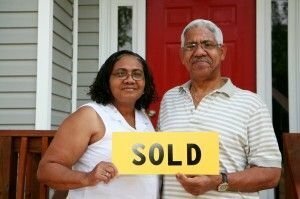 We buy houses in Athol and surrounding areas and pay a fair cash price, fast. Sometimes, those who own property simply have lives that are too busy to take the time to do all of things that typically need to be done to prepare a house to sell on the market… if that describes you, just let us know about the property you’d like to be rid of and sell your house fast for cash. Need to sell your home fast in Auburn MA?